Jerry Goicoechea was born and raised in Boise, Idaho and graduated from the University of Idaho School of Law in 1976. His law practice has spanned over thirty years and he has focused his practice on Workers’ Compensation Law. 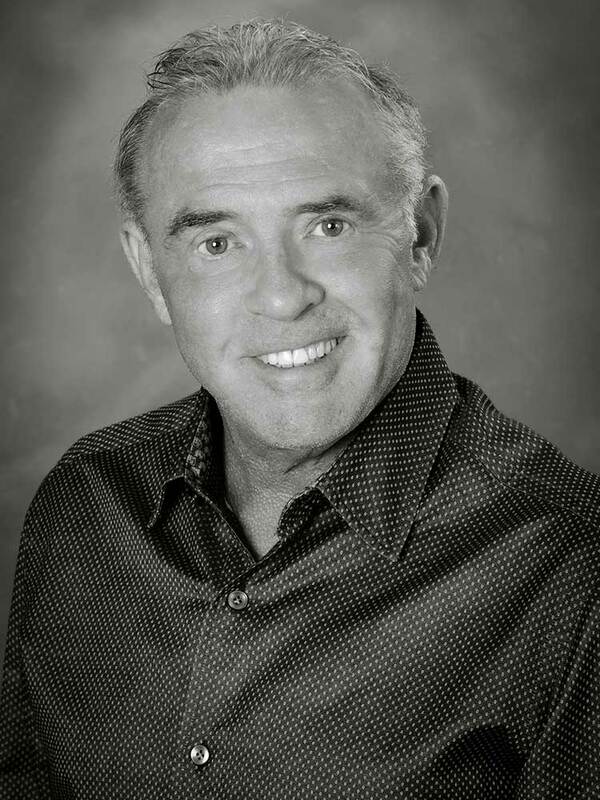 In 1977 Mr. Goicoechea founded Goicoechea law Offices, Chtd., which currently has four offices throughout the state of Idaho. He is the managing attorney in the Boise office where approximately ninety percent of his cases are workers’ compensation claims. He has actively practiced workers’ compensation law since 1977, when there were few other attorneys representing injured workers in Idaho. His work in this area helped lay the foundation for others to begin representing injured workers and increased injured workers’ access to the legal system, which was previously ruled by the insurance companies. Jerry is a founding and current member of the Idaho Workers’ Compensation Section of the Idaho State Bar, and has held leadership positions in that organization, including organizing its very first seminar. Additionally, Jerry has been a sustaining member and was previously a board member of the Idaho Trial lawyers Association. Jerry is also a member of the American Association for Justice, and has served as a state delegate for that organization. He has also been a member of the International Association of Industrial Accident Boards and Commissions. 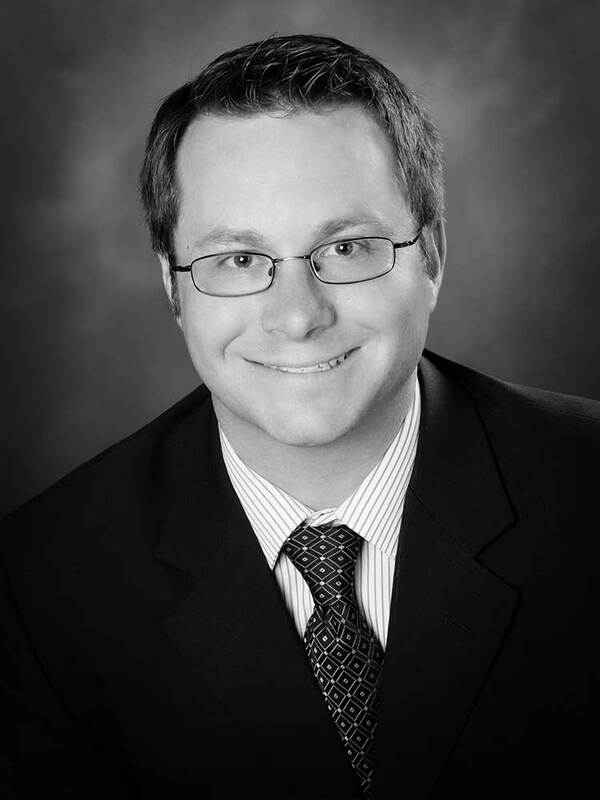 Daniel J. Luker is an associate with Goicoechea Law offices in Boise. He is a graduate of Brigham Young University and the University of Idaho College of Law. Daniel’s focus is Workers’ Compensation, Personal Injury, and Social Security Disability law. He is a member of the Workers’ Compensation Section of the Idaho State Bar Association and the Idaho Trial Lawyers Association. Mr. Luker has published in several law journals and has been a presenter at Workers’ Compensation seminars. Dan enjoys spending his free time with his wife and daughters, as well as reading, writing, hiking, hunting, and astronomy. Justin grew up in northern Idaho and attended North Idaho College. After moving to the Treasure Valley, Justin graduated from Boise State University (Bachelor of Science in Public Law & Administration and Political Science, 1994) and then attended Gonzaga University School of Law (Juris Doctor, 1997), gaining admission to the Idaho State Bar in 1997. While attending Gonzaga University School of Law, Justin volunteered as a first year Summer Intern at the Spokane County Prosecutor’s Office. Justin worked as a Law Clerk/Rule 9 Intern for the Washington State Attorney General’s office, Labor and Industries Division (Worker’s Compensation) during his second and third year at Gonzaga Law School. After graduating from Gonzaga, Justin served as a Pro Se Law Clerk for the Honorable Mikel H. Williams and Honorable Larry M. Boyle of the United States District Court for the District of Idaho. Following the Judicial Clerkship, Justin was employed as an Associate Attorney at White, Peterson LLP., and then as a Deputy Attorney General for the State of Idaho. 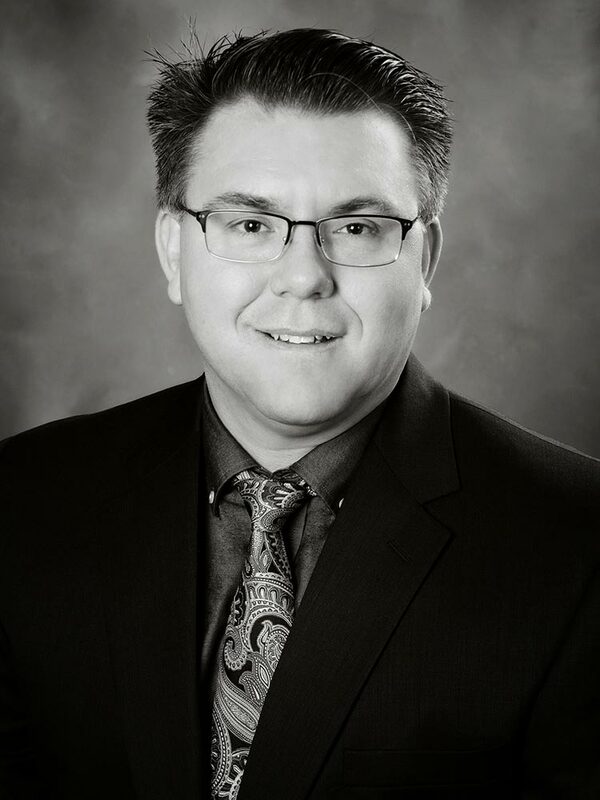 Prior to joining Rossman Law Group, Justin practiced primarily in the areas of insurance defense and all phases of Idaho worker’s compensation for almost ten years. Justin is admitted to practice in all Idaho State Courts, the United States District Court for the District of Idaho and the Ninth Circuit Court of Appeals. Memberships include the Health Law, Real Property and Worker’s Compensation Sections of the Idaho State Bar. Justin’s practice at Goicoechea Law Offices focuses on personal injury and worker’s compensation law/litigation throughout Idaho.